Kolumichai is called as makrut lime or kaffir lime. 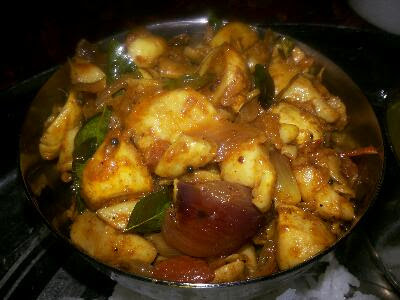 It is being used in cooking in various versions in Kongu regions. It can be eaten raw with salt and red chilly powder. 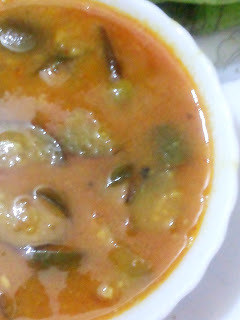 It is delicious when it is consumed in Rasam. 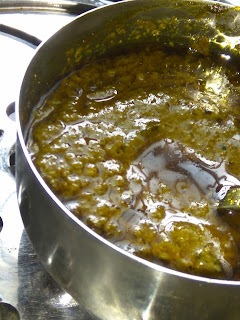 Makrut lime rice is one of the variety rice loved by Kongu folks in village areas. One of the traditional and easy to make recipes yet delicious and flavourful! Do refer the video tutorials of Makrut lime rice/Kolumichai saatham on youtube channel "Kongu Traditional recipes" published right now.